Two days ago, on November 24, a day that will live on forever in infamy, 29 good genuine workers, each one a hero to the people, perished in hellish circumstances when the mine they were trapped in was wracked with an explosion. To my knowledge no bodys have thus far been recovered, but the general consecious is that their death is certain. We can at least take solace that they no longer have to face the suffering of this world, and depending on your religion they have moved on to a paradise, been re-incarnated as something completely awesome, or will return to aid the gods in their twilight struggle at the end of time. Moving to something lighter in note, the next event is on the 9th of December, which can only mean one thing- Christmas!! Yes, joy to the world, 'tis the season, and there shall be many a merry carrol in the air, eggnog in many a mouth, a grand tree, adorned in all it's glory in many a hearth and home, many a present under said trees, many a delicious meal cooking in kitchens, and if you're very, very, very lucky, the girl or guy in your heart will just happen to be right next to you under a mistletoe. Unless you're not christian of course, but don't panic, most religions have some sort of christmas equivilant, so you too can be happy in December. oh and there's an event on the 9th of december from 4:30 till 6:00. Bring food and a gift for secret santa! There is also a chance to prove your goodwill to others, as help is needed for another christmas event on the 17th of December Apply to Suzie. While you're at it It, I am also looking for recruits for my anti-grinch taskforce, to safeguard the town from jealous mean creatures who wish to see christmas gone. If you know of any grinches in the area, plase let me know right away! 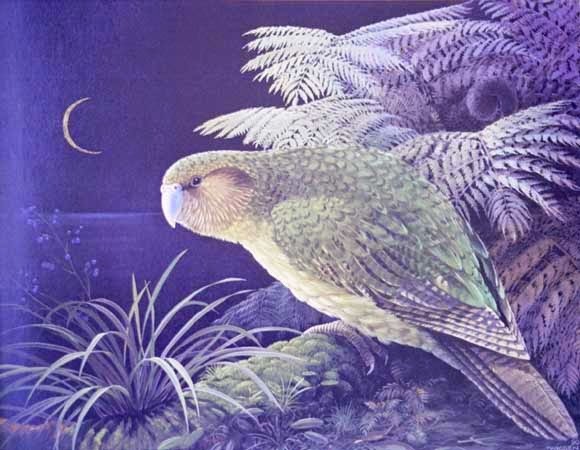 And now for the new Kakapo challenge. To get a cookie, you must aquire a christmas tree (a real one too, none of this silly plastic nonsense), and decorate it with the finest decorations you can find! Then send a picture, if you can. That is all for now my friends, peace and goodwill to all! And may those poor poor mineworkers find peace with the cosmos.